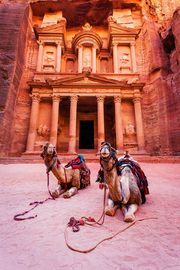 Travel with Tim Gaylor to the most Holy Place on earth ! “GOD HAS SENT ME TO HELP HIS PEOPLE. 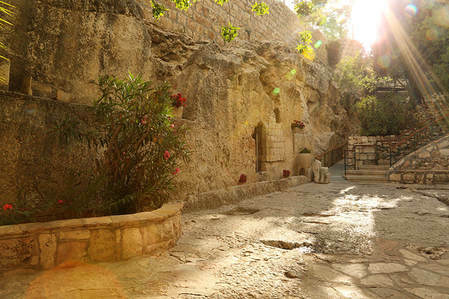 Tim Gaylor Ministries invites you to join them for the 2019 Holy Land Pilgrimage . ​as you piece the Holy places you visit with the Words you have read. 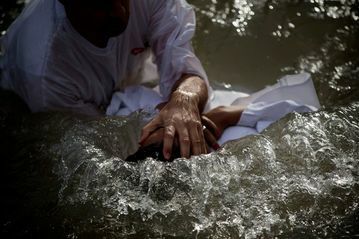 Have a Communion experience like you have never before at the Garden Tomb, wash away the old man and come up new as you are Baptized in the Jordan River and sit at the Garden of Gethsemane and sense His blood tears where He wept before He accepted the price to pay for you. Take a boat ride at the most peaceful place in the world, The Sea of Galilee and so much more….. Most Holy sites are just permeated with His tangible presence and you are welcome to worship. ​ starts at $2,998.00 per person/double occupancy. > Portage at Tel Aviv to Jerusalem and back. ​ both of which I can assist you with.